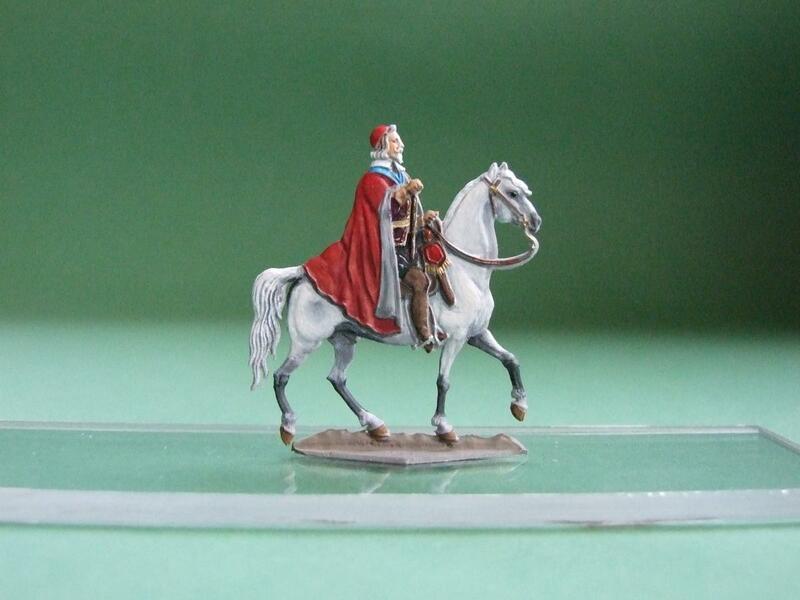 I would (badly ) need a 30 mm Richelieiu, mounted figure! but any other mounted Richelieu figure would be interested. Painted, unpainted figure would be fine alike.